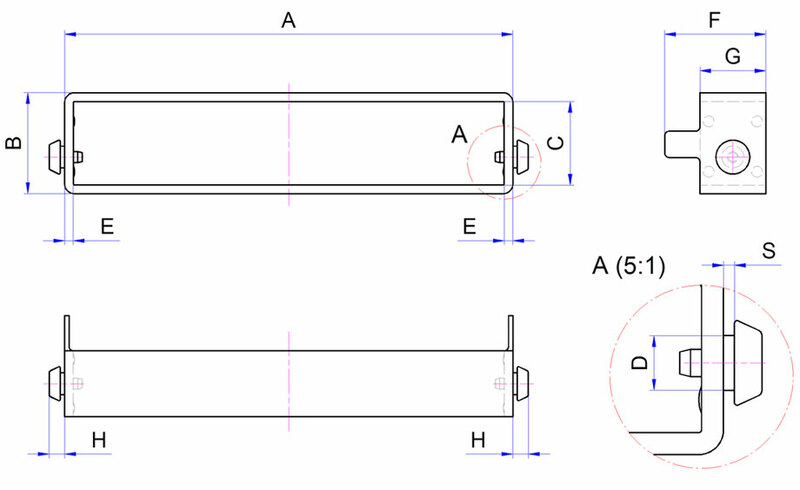 Recommended cut-out/ dimensions for housing boxes or mounting frames. With the elastic hard disk sleeves you can fix hard disks without tools in a very quick and safe way. 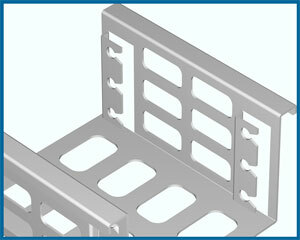 Therefore the housingboxes or mounting frames needs to be manufactured/ adjusted accordingly. 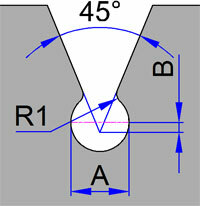 (see recommended cut-out and mounting examples). 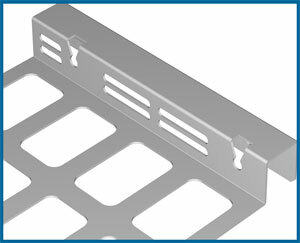 To assemble the hard disks with housing boxes or mounting frames you always need a pair of hard disk sleeves. Both hard disk sleeves will be pushed/ pulled over the hard disk, until the inside-pins of the sleeve will match to the drilled holes of the hard disk. Please bear in mind, that the pins are justified downwards. Then the plug-in pegs of the sleeves need to be pushed into the conical cut-outs, until they have been snapped in. 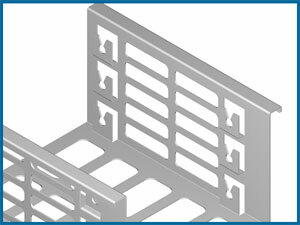 Recommended cut-out for housing boxes and mounting frames. 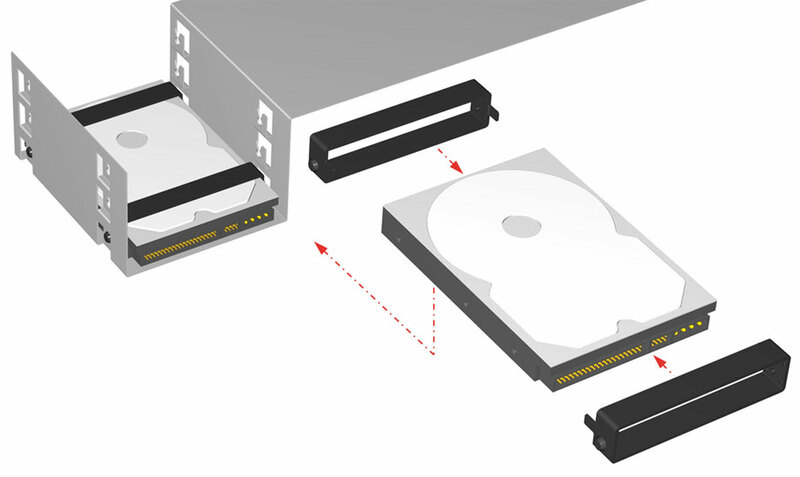 By adjusting the size of radius R1 and the dimension of B the resistance of power to mount and dismount the hard disk sleeves can be altered.